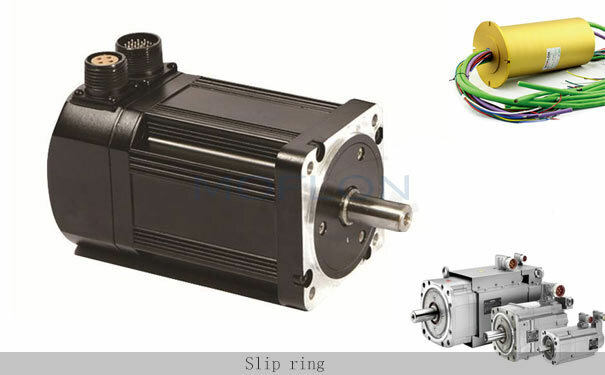 The slip ring is a vital electromechanical device that is placed in an equipment to allow the transfer of data signal and power from a stationary to a rotating part. These electromechanical devices work in an asynchronous pattern. Thus, it is a case of one action leading to another, eventually completing the process of transmission. For the proper functioning of the slip rings AC motors several essential elements need to be taken care. These elements play a crucial role in the important functions of the slip ring. Below is the list of key elements mentioned at length. 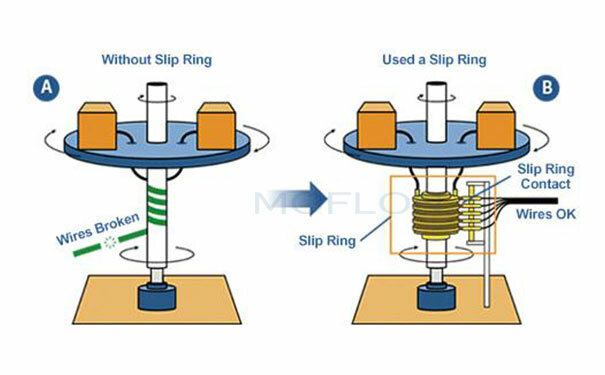 The regular contact of slip rings and brushes, during their routine movements, induces a relatively high temperature. The reasons behind such a temperature rise are the electrical connections and the co-existing friction between the slip rings and brushes. Thus, the regular maintenance of the cooling fans and cooling air path in the slip ring becomes a necessity. Generally, the latest slip ring technology makes room for air flow monitoring sensor to ensure smooth flow of cooling air. Also, the slip rings can fit in a temperature monitoring sensor to keep a check on the slip ring temperature. slip rings with high-quality carbon brushes, which are properly placed, leave a shiny surface on the slip ring. The patina release by the carbon brush during the operation accounts for smoothness of the surface of the slip ring. When the carbon brushes, are not properly placed it leaves a mark in the path of carbon brush movements, which is not a good sign. Also, the gaps between the carbon brush holder and the slip rings should be well maintained and uniform for all the holders. The carbon dust filters are quite helpful in keeping the slip ring chamber clean. It is important to note the fact that if the carbon filters are choked or torn out, the carbon dust starts accumulating in the chamber. The carbon dust causes an interruption in the smooth movement of the carbon brush in the holders. As a result, the carbon brush will not be seated in a suitable manner in slip rings. The dust filters if not maintained properly also, hinders the flow of cooling air and it needs to be avoided. Carbon brushes are the most important component in the whole process of transmission, and it is interconnected to several other crucial parts. If the carbon brushes do not work in the desired manner, the entire setting gets hindered. In the case of a 24/7 plant, then the inspection should with carried in minimum intervals. In the majority of the cases, the interval for inspection is mentioned in the OEM manual. The most prevalent misconception is with regards to the importance of inspection. In fact, it is always advisable that such inspection should be carried out by the technicians.